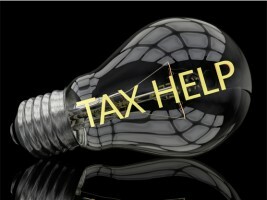 Welcome to another edition of Tax Tips & Traps. Every quarter we offer the latest information to help you plan, invest and save. In this edition we focus on Owner-Managed Business Transitions, Loans for value, Day Trading, Family Tax Cut, ruta U.S Persons in Canada, Direct Deposit, Tax Scams among other topics you’ll find interesting. This publication Is a cheap mlb jerseys high-level summary of the most recent tax developments applicable to business owners, Investors, and high net worth individuals. Enjoy!